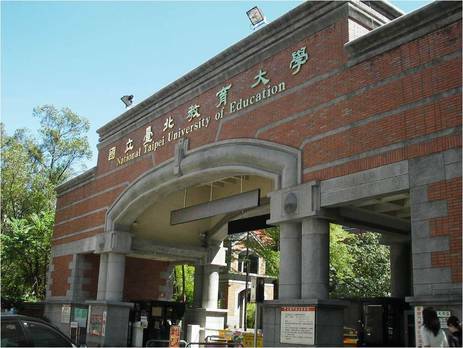 WHY NATIONAL TAIPEI UNIVERSITY OF EDUCATION? Top international faculty and scholars from abroad and Taiwan: this program invites professors from within and National Taiwan University as well as renowned scholars from overseas universities. Pioneer in teaching reform: entrusted by the Ministry of Education on projects such as Cooperative Learning, Innovation in English Teaching, and Mobile Learning. Professional Practicum: NTUE boasts of strong ties with more than 100 schools in Taiwan, including our very own NTUE Experimental Elementary School. This strong affiliation provides the crucial hands-on opportunities for teaching practicum. Best Facilities: state-of-the-art interactive classrooms, case-based teaching classrooms and renovated dormitories, all in the heart of the capital city Taipei. 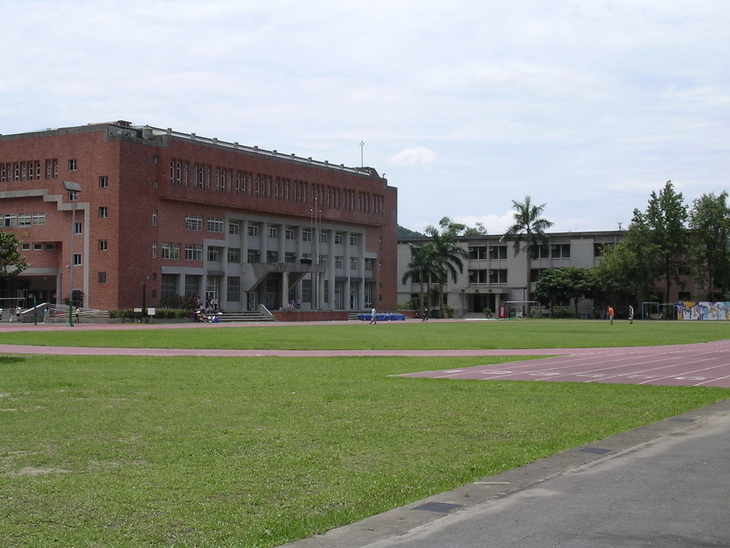 Centrally located in Taipei Our campus is centrally located in the capital of Taiwan. It is in close proximity to a metro station and all major amenities. The on-campus Chinese-Learning Center (received thousands of students in the past 5 years) provides a variety of courses and resources for non-native students to improve their language skills. All in all, we are one of the best study destinations for foreign students pursuing degrees in Taiwan.